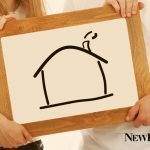 One of the area’s top homebuilders believes that there’s a new home that’s “Just Right” for everyone. Evergreene Homes, as featured on the back cover of the May/June edition of New Homes Guide, knows that getting a new home that’s right for you and your family only happens when you find a builder that focuses on the details. 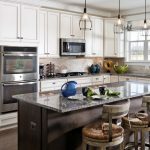 With 24 active communities across Maryland, Virginia, North Carolina and Delaware, Evergreene Homes’ attention to detail begins with the most important detail of all — location. They believe in building only in the most desirable locations that are close to commuter routes, quality schools and nearby amenities. 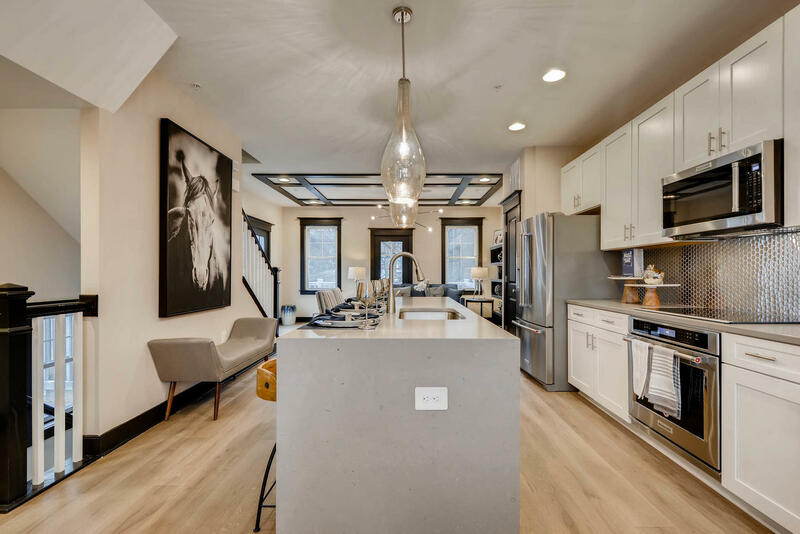 This privately owned homebuilder also places an emphasis on delivering impeccably designed homes. High-quality building materials, premium finishes and quality craftsmanship are just a few of the staples of an Evergreene home. It goes beyond creating beautiful homes, though. 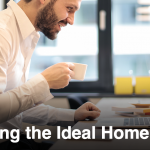 A detail not often considered until a home is chosen is how enjoyable the building process will be. 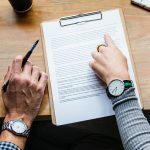 And Evergreene knows just how important that detail is to determining a homebuyer’s overall satisfaction with a new home purchase, so that’s why it’s always focused on personalizing the process. Want to find a new home that’s “Just Right” for you and your family? 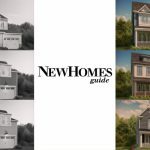 Check out Evergreene Homes’ builder page on our website, and order your free copy of New Homes Guide today to get a closer look at the homes and communities that Evergreene Homes is building in the area.